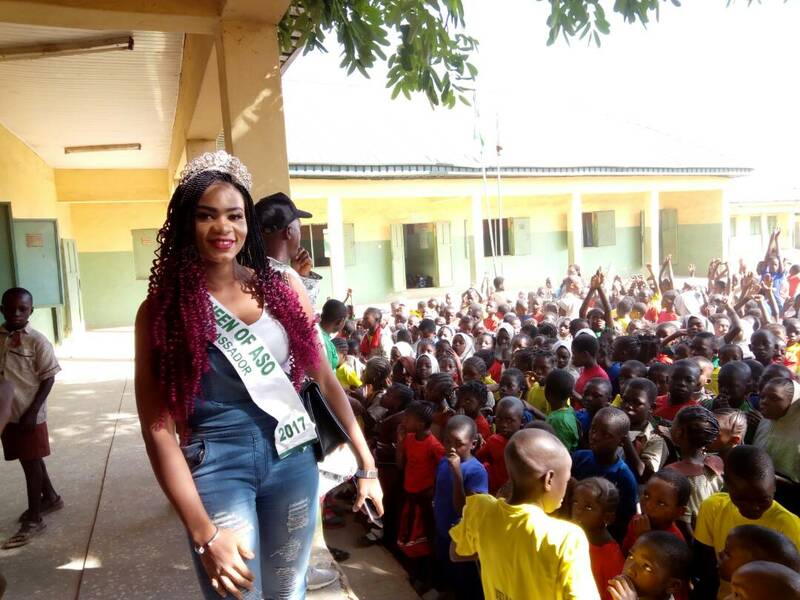 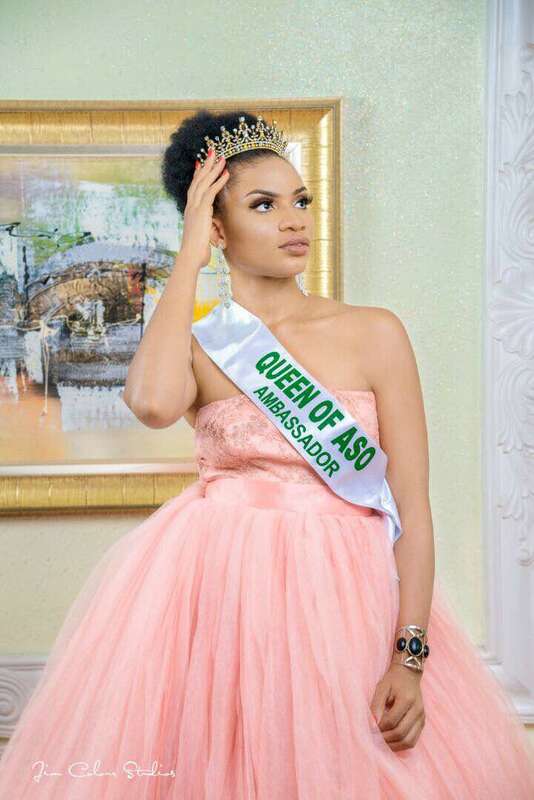 Queen of Aso Ambassador 2017 Queen Jane Ezenwa flagged off her Pet Project on 30th Nov at LEA Primary school Jabi Abuja. 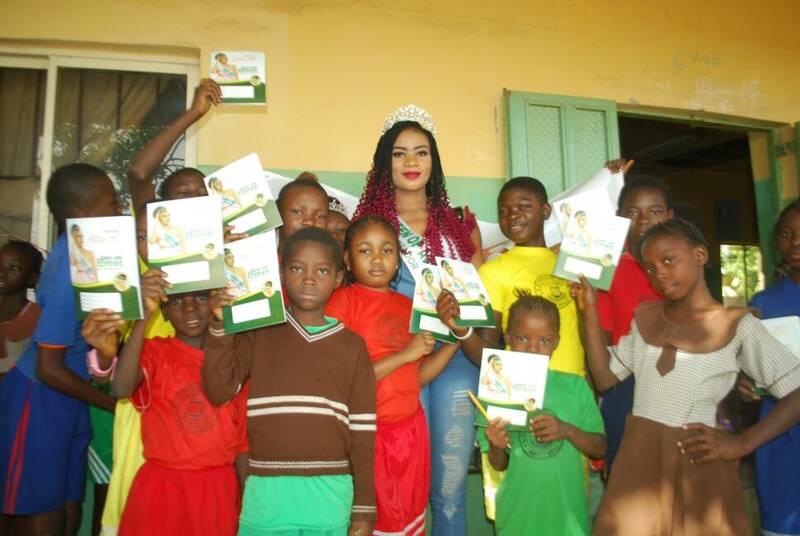 She was received by the Head Teacher where she distributed exercise books, text books and writing materials. 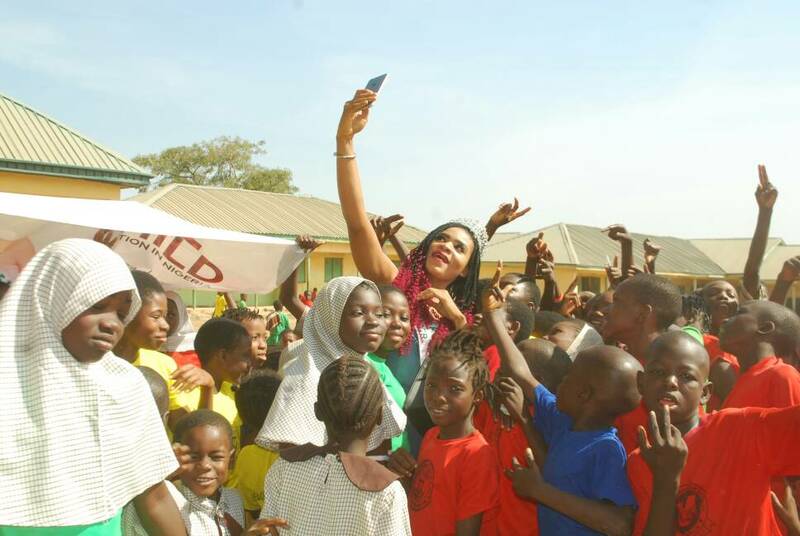 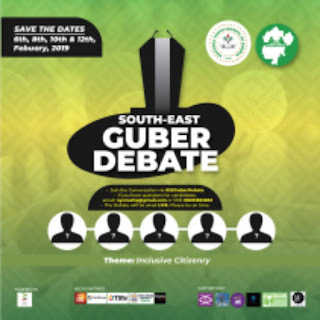 She also paid the common entrance fees of 4 best students in the school as part of her Pet Project designed to promote education for the girl child in Nigeria.